Kendrick Lamar returns to the blogosphere exactly one week after his debut album, Good Kid, m.A.A.d. City, hit stores. 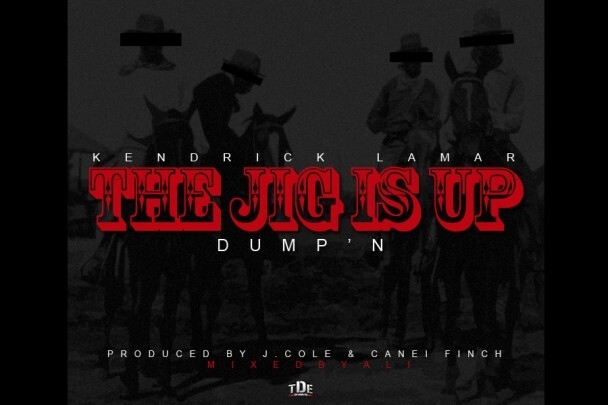 The track is called “The Jig Is Up (Dump’n)” and was produced by J. Cole. We all know how J. Cole is behind the behind the boards.. and Kendrick? A problem! Listen & download below.